Back in the greater Auckland area again. Had a nice trip up North to the Bay of Islands where the weather was a bit nice. I came to know quite a few other travelers passing through the area, but as all things come to an end we went our separate ways. I might meet up again with a kid named Alex from the UK later in Queenstown though. 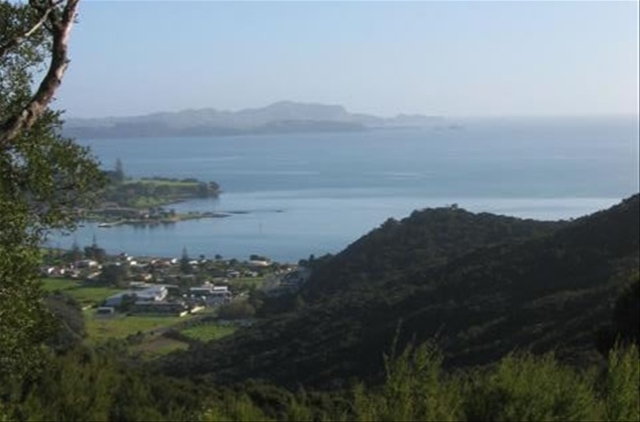 The magnificent view from the top of the Paihia Lookout trail on to the town and bay below.